Night School, the racing industry’s national online fan education and player development program since 2011, explains why pace makes the race tonight during its Week 5 lesson “Mapping Out the Pace.” Acclaimed pace figure maker Randy Moss of NBC Sports and Ed DeRosa of BRISNET.com will be the guest instructors for the all-important foundation of handicapping. In addition to the discussion of visualizing the pace and how a race may set up, the Night School curriculum this week also will take a look at the Triple Crown chase with Moss and include a guest from Keeneland to preview the opening of its 2015 Spring Meeting on Friday. The 90-minute, multi-media presentation of Night School’s live SiriusXM audio stream and simultaneous live chat airs weekly from 8:30 until 10 p.m. 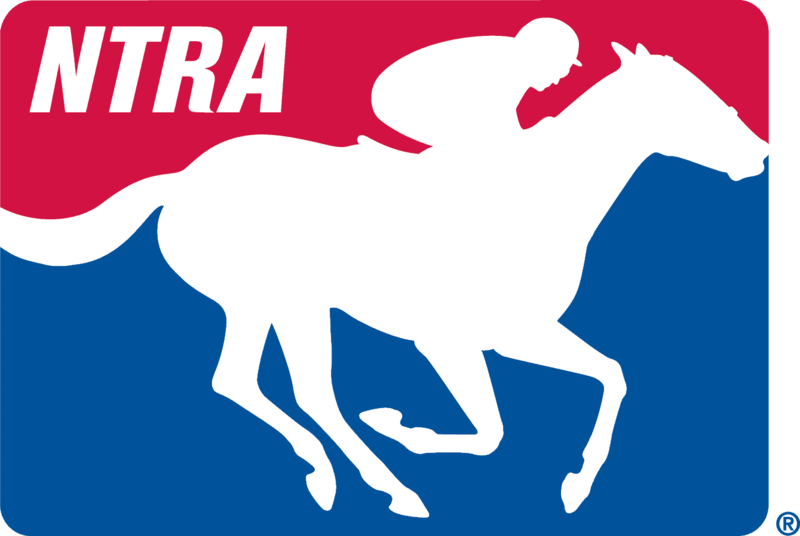 ET at more than 40 websites throughout the racing industry, originating at Horseplayernow.com. The program is free to access live as well as throughout the week in archive format, and includes downloadable study materials and a chance to interact with the experts. Radio format lessons are streamed free right into the live chat module during the shows and available for podcast archives. Those radio lessons also are simulcast on Sirius 220, XM 206 and Online SportsZone 964 (satellite radio simulcasts subject to channel availability based on live sports programming). Weekly hosts are Night School founder Jeremy Plonk, owner of Horse Player NOW; original cast member and TVG/Horse Player NOW contributor Caton Bredar; and radio emcee Steve Byk of SiriusXM’s “At the Races With Steve Byk,” who is back for his third season along with audio engineer Casey Ghee. Live chat sessions are under the moderation of the “Night School Dean,” Jerry Shottenkirk, who has been with the program since its inception. Night School title sponsors for the 2015 season include the American Quarter Horse Association, an original title sponsor in all five seasons; Keeneland Select, a second-year title sponsor and part of the Keeneland banner that has been with the program since its outset; Mountaineer Park, a four-year Night School sponsor; Woodbine Entertainment, a second-year title sponsor and lead sponsor of the Night School archives; as well as BRISNET and Twin Spires, each in their third season of Night School. Other supporters include the National Thoroughbred Racing Association, a Founding Sponsor of the program and communications partner. Night School’s traditional 40-week season remains intact each Tuesday through Dec. 1 with a unique, 90-minute lesson offered at each gathering. Free archives of 2015 season lessons are available immediately after each lesson, as well as past archives of Seasons 1-4 that are catalogued easily at Horseplayernow.com’s Night School page. Archive viewers/listeners are treated to the same multi-media functionality as presented in each of those past weeks, including links to various learning materials. Students who voluntarily register information in any live or archive lesson are eligible for prizes and extras at the end of each semester and year-end if they register for at least half of the sessions presented. In addition to the Tuesday weekly lessons, the Night School program offers Wednesday night live chats from Mountaineer Park and Woodbine during the season. Fans can play along with the experts in real time, as well as during the Night School Friday Night Live chats for Remington Park all season. Radio: When to Bet More…Bet Less?